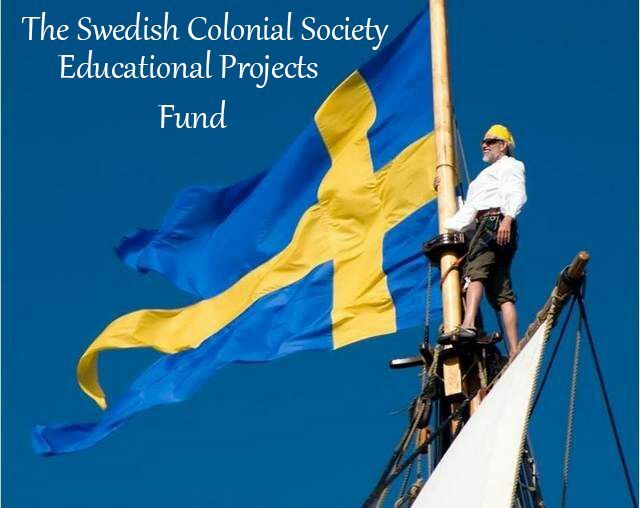 Would you like to donate to the Society’s Education Programs? Home / SCS Headlines / Would you like to donate to the Society’s Education Programs? We will happily accept any other cash contribution you would like to make. If you have any questions, please direct them to: Herb Rambo. the Pennsylvania Department of State by calling toll free, within Pennsylvania, 1 (800) 732-0999.